I just finished the top of a quilt for my great-niece. 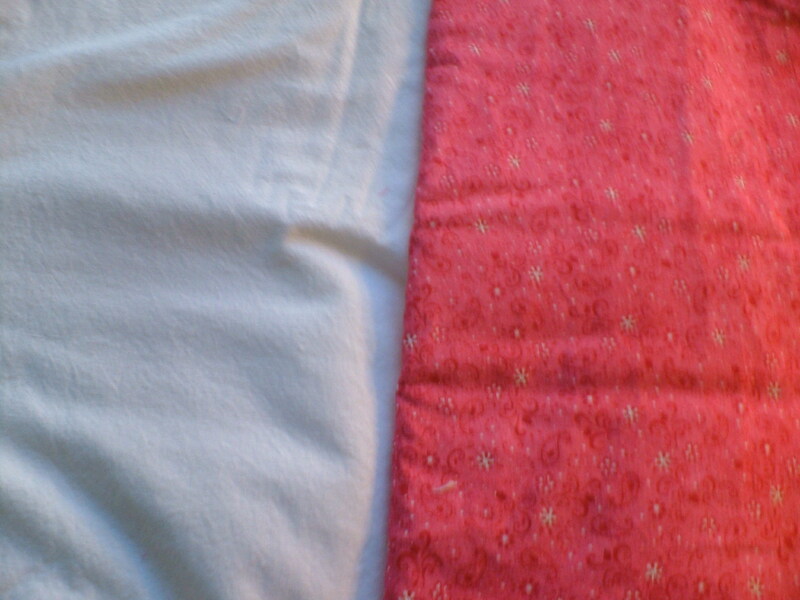 Now I cannot decided on which color of fabric to use for the inner and outer borders. I have several fabric colors that I want to use but just cannot get the right combination. I was wondering if the board members can help me to decide which fabric colors to use please. 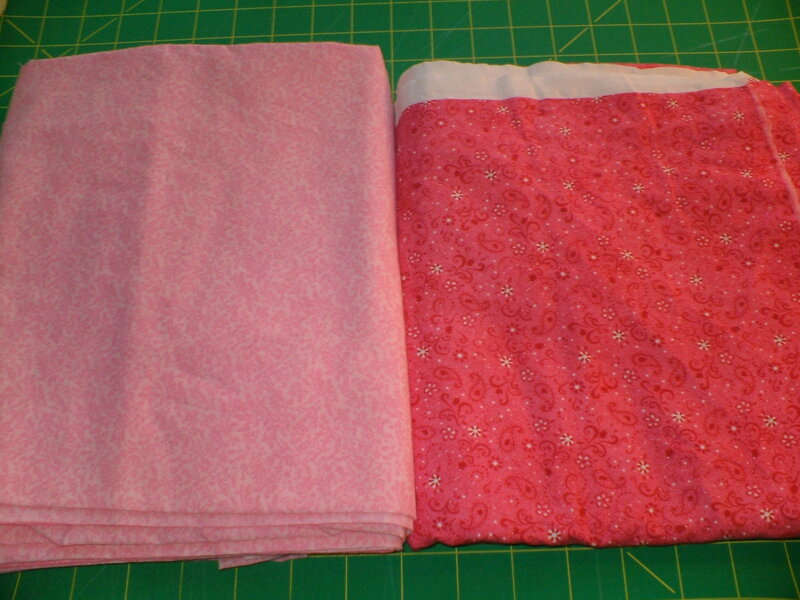 Here is a picture of the quilt top along with the fabric that I would like to uses for the borders. Last edited by stitchengramie; 08-10-2013 at 05:00 AM. You picture did not come through. I would do a small white border first of the same background fabric behind the butterflies if possible. You could then use any of the bright colours you have posted. 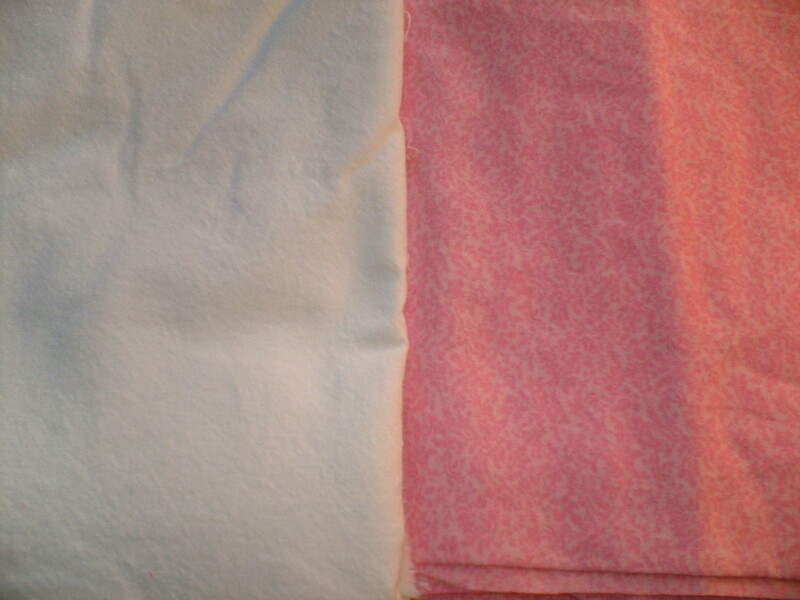 I like the first rosy pink but choose which bright that your niece would like. Great top! have you thought about using the darkest color you have. Oops that isn't one of your choices. But if you have enough fabric of the dark I would think it would make the whole quilt pop! 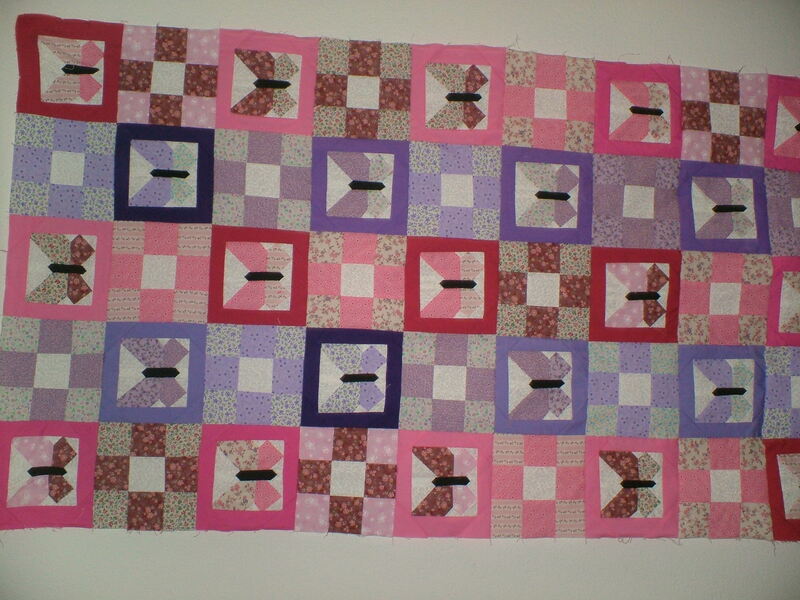 I would use background as inner border then make a scrappy outer border with the colors in the blocks, you could also piece in some of the yardage you have if you didn't have enough of the other. My granddaughters would fight over that quilt. Very pretty!! 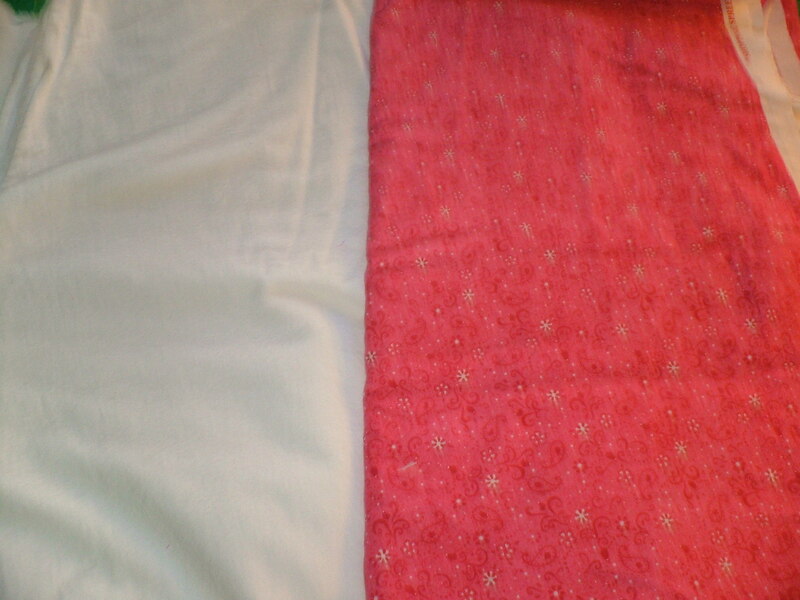 I like the two pinks.... inner border, the lighter pink, with the dark pink on the outside. I also agree with Tartan! Your quilt is really pretty!! I agree with Tartan too! Beautiful job! I would go with a dark narrow 'stop' border. Do you have any of the fabric you used for the butterflies bodies? That's what I would use. Then any of your combinations. Your top is really cute!